Animal Planet - My Wild Life - I am a Monkey! Animal Planet - My Wild Life - I am a Bear! First Q & a - Why Do Flowers Like Bees? 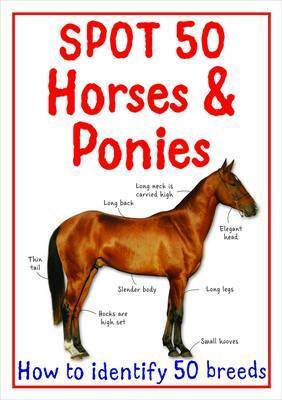 This pocket size guide enables readers to recognize 50 species of horse and pony breeds. Each species comes with beautiful artwork, photos and important identification tips.